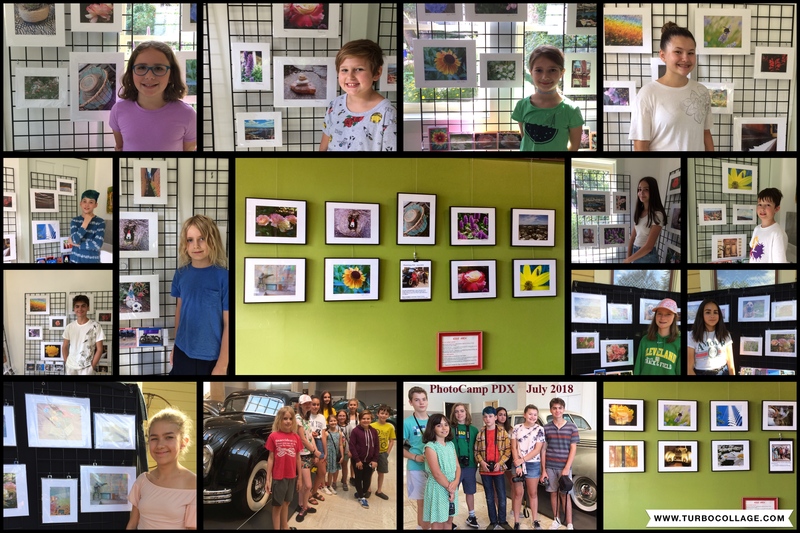 LCAC artist Judi Davis worked with children at PhotoCamp PDX this summer. Their finished work was displayed at Blue Kangaroo Coffee Roasters in Sellwood in June and July. The week-long session instructed students on how to compose, capture, edit, print, and share their photos. The camp concluded with a Gallery Walk for family and friends to celebrate the talented photographers’ work.